Regular routine maintenance of your air condition system will ensure years of trouble-free energy efficient cooling of your home. Protect yourself and your system with regular maintenance. Make sure your system is ready for the season. 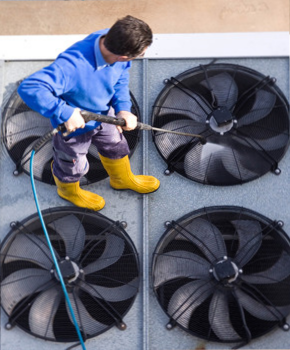 If your air conditioning system is not performing properly, we are available when you need us. Our technicians are trained and can perform service on any make and model.